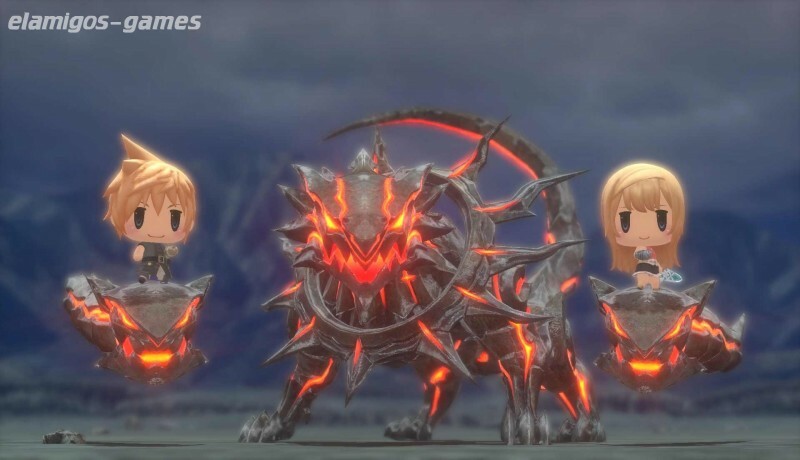 Download World of Final Fantasy is now easier with this page, where you have the official version of servers Elamigos like Uploaded, Share-Online, Googledrive and torrent, download it now and get the updated game until version. 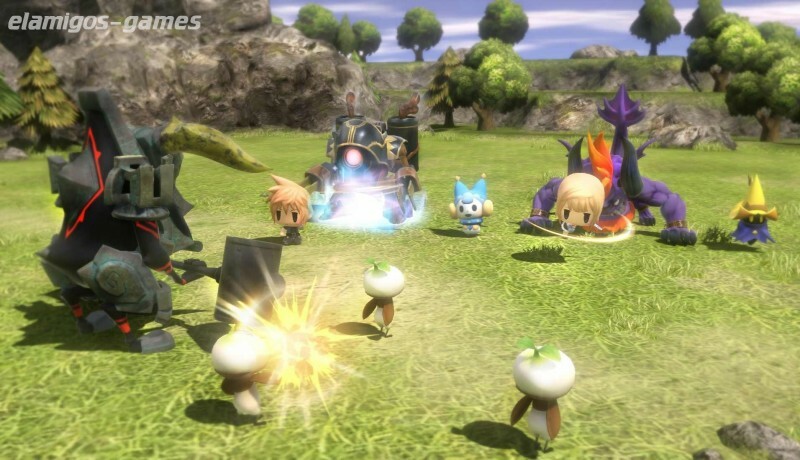 World of Final Fantasy combines the talents of several of the creatives in Square Enix (such as Tetsuya Nomura) within a video game aimed especially at fans, but also those who want to experience this license for the first time. 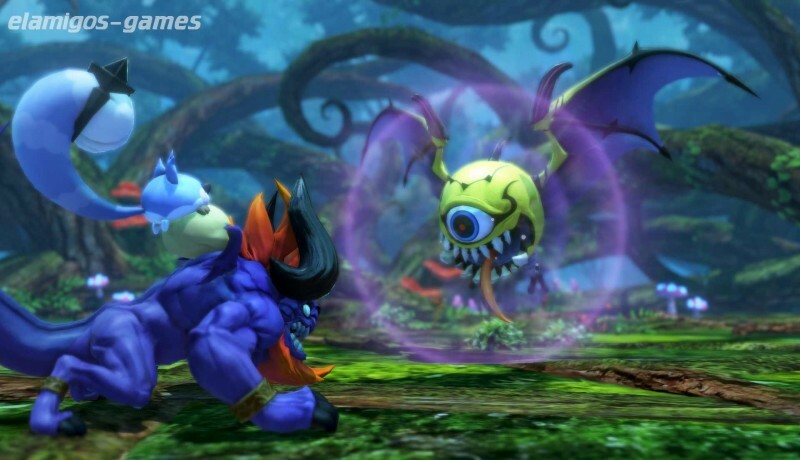 The story revolves around Reynn and Lann, twins who have lost their memories and are transferred to the world of Grymoire. ElAmigos release, game is already cracked after installation (crack by Codex). 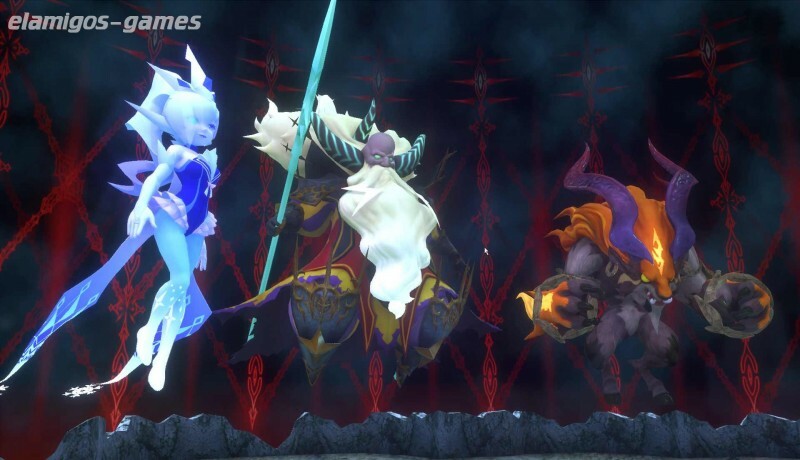 Updated till 05.11.2018; included DLC: Maxima. Included bonus content: Soundtrack (mp3), Wallpapers.